MLS# 219001513 - 115 Yellowstone Drive, Oxnard, CA 93033 - Pat & David Fogg | David Fogg Real Estate, Inc. MLS# 219001513 - 115 Yellowstone Drive, Oxnard, CA 93033 - Pat & David Fogg | David Fogg Real Estate, Inc. Courtesy of Comfort Real Estate Services Inc, BJ Ward. 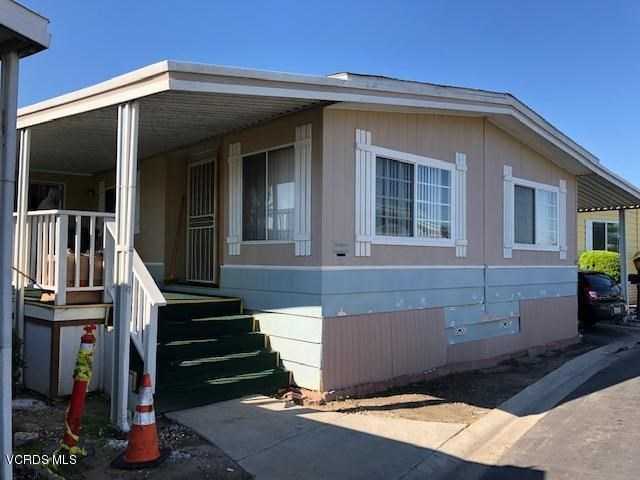 Please, send me more information on this property: MLS# 219001513 – $84,900 – 115 Yellowstone Drive, Oxnard, CA 93033. I would like to schedule a showing appointment for this property: MLS# 219001513 – $84,900 – 115 Yellowstone Drive, Oxnard, CA 93033.